Several weeks ago, Emmy and Fletcher attended Campbell’s Cooking Class. They made Beef Stroganoff and Bananas Flambé for their parents. It was a memorable cooking event for both of my students. They prepared the dinner menu and served it by candlelight for their parents. After dinner, we went downstairs to my office and played with Ginger my four-month old Irish Setter. I told them about my first Ginger, which I had a half-century ago. I had gotten my first Ginger was after returning from a year of post-graduate work at New College of the University of Edinburgh. 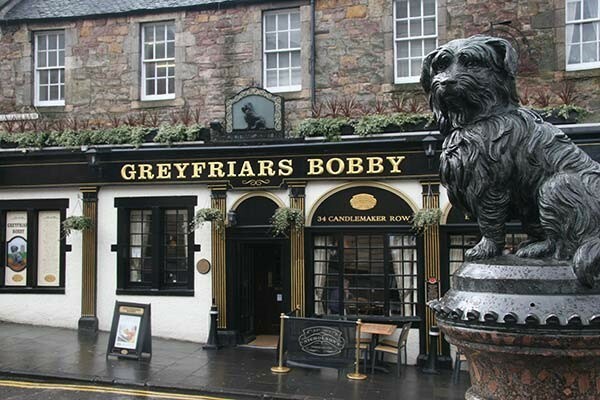 While in Edinburgh, I ate many times at a restaurant called Greyfriars Bobby. It was not far from the flat that I had rented, which was adjacent to the castle. Emmy, Fletcher, and their parents the touched by the relationship between John Gray and his dog, Bobby. After having everyone nearly in tears, Maureen, their mother, told the story of Hachik&omacr;, which is identical to Bobby. The Japanese story is about Eizaburo Ueno, a professor at Tokyo University, and the professor’s dog, which was an Akita. 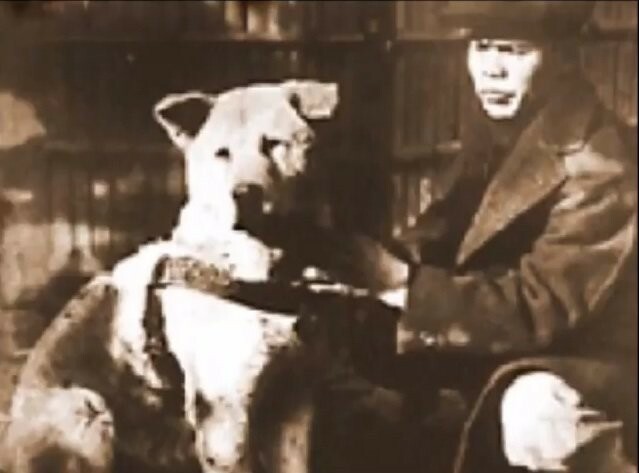 The professor and his dog, Hachik&omacr;, loved each other exactly like John Gray and Bobby. In the morning, Hachik&omacr; would walk with the professor as he went to the train station to commute to the university. At the end of the day, Hachik&omacr; waited for his master to get off the train after teaching and walked home together. The dog and its master did that every day for two years. However, on May 21, 1925, the professor didn’t return. 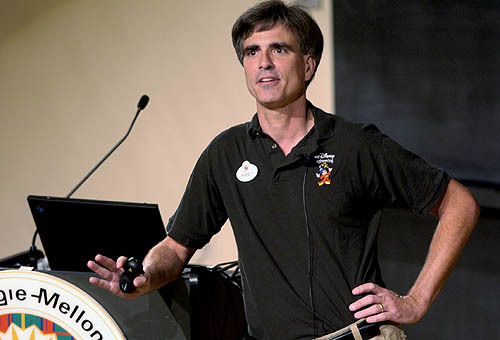 He had died during the day from a cerebral hemorrhage. Hachik&omacr; went to the train station for ten years hoping to see his master getting off the train. It wasn’t long before everyone in Japan knew of the devotion of that dog, which locals called Chuken- Hachik&omacr;, which means in Japanese, Hachik&omacr; – the faithful dog. 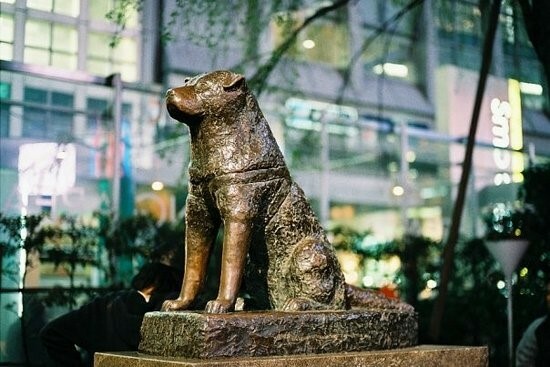 That faithful dog Hachik&omacr; died on March 8, 1935 near the train station…still waiting for his master. After his death, the dog and master were reunited finally, at least in death. 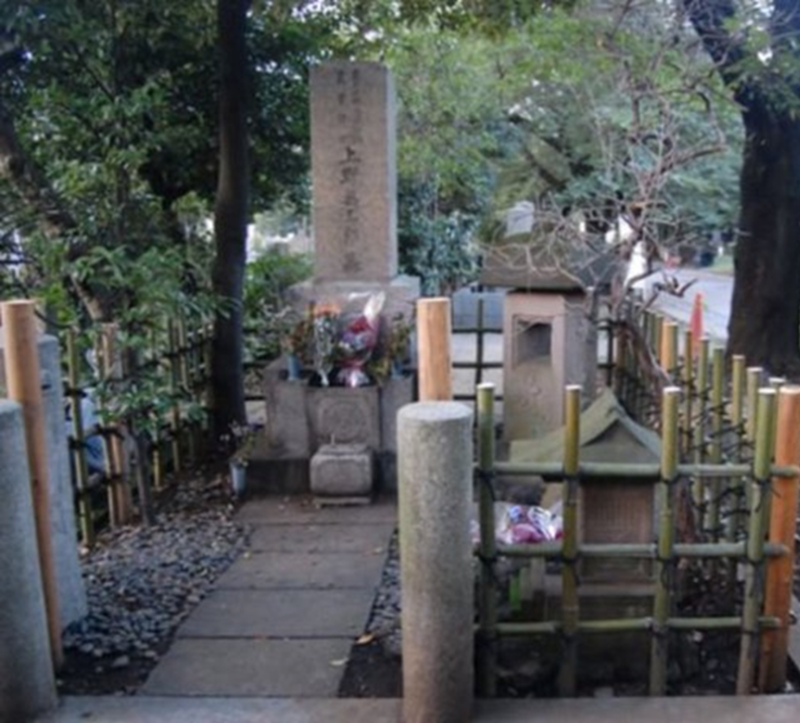 Hachik&omacr; and the professor are in tombs next to each other at the Aoyama Cemetery in Tokyo. The resting place for dog and master. 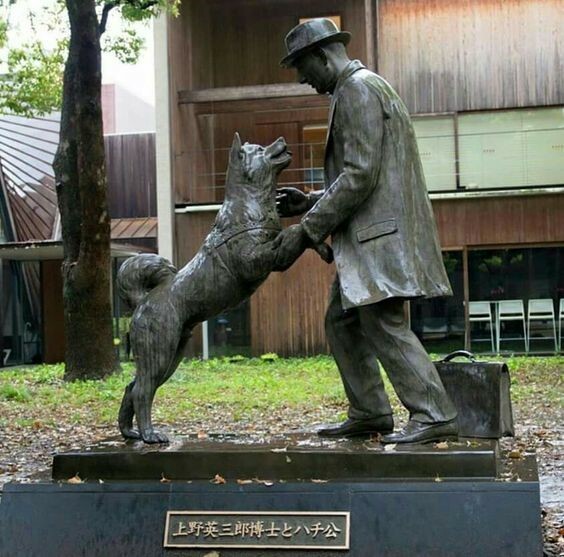 This is a newer sculpture of the dog greeting its master. That is the story of Hachik&omacr;. However, I am haunted. My hauntings consist of the purpose of Hachik&omacr; and Bobby. Why did Hachik&omacr; behave that way? Why did Bobby? Okay, I get the special relationship between the master and the dog. A half century ago, I got my first Irish Setter and named her Ginger. That was the first substantive thing that I acquired after returning from graduate school in Edinburgh. She was a year old prior to your first child’s arrival. In fact, Ginger cared for all three of my children as if they were her litter. However, that was at the beginning of my adult life. In the twilight years of my adult life, I got another Irish Setter and named her Ginger. I thought that I understood about Bobby while I was in Edinburgh. However, I see far more clearly the story of Bobby at this later stage of my life than I did a half century ago. Hachik&omacr;’s story adds to the hauntings. In the twilight of my life, I teach at a local college. 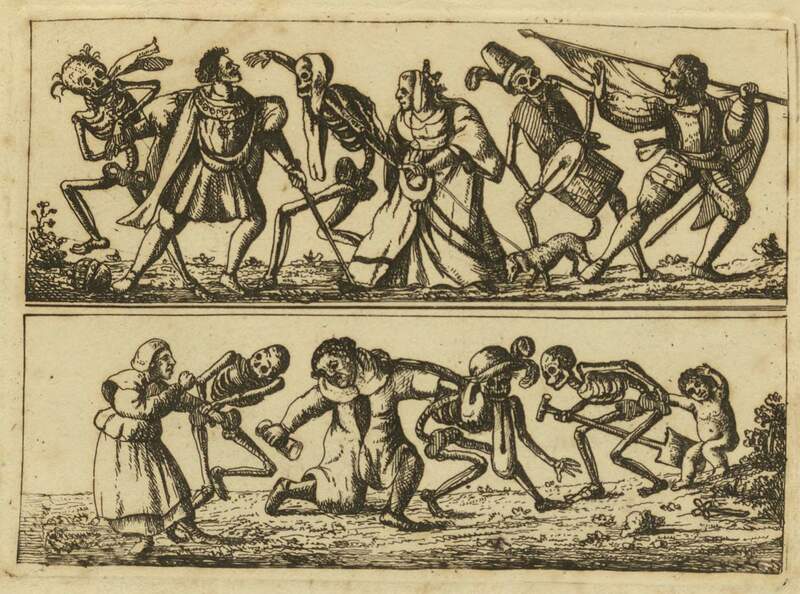 In addition, in the past decade, I have danced with death twice…successfully. Nonetheless, I am still haunted. 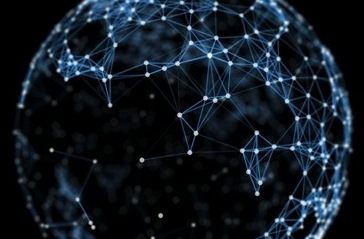 What is Ginger’s purpose in my life today, and what is my purpose in my life? To be honest, I am haunted by four dogs, two of which have the name, Ginger. 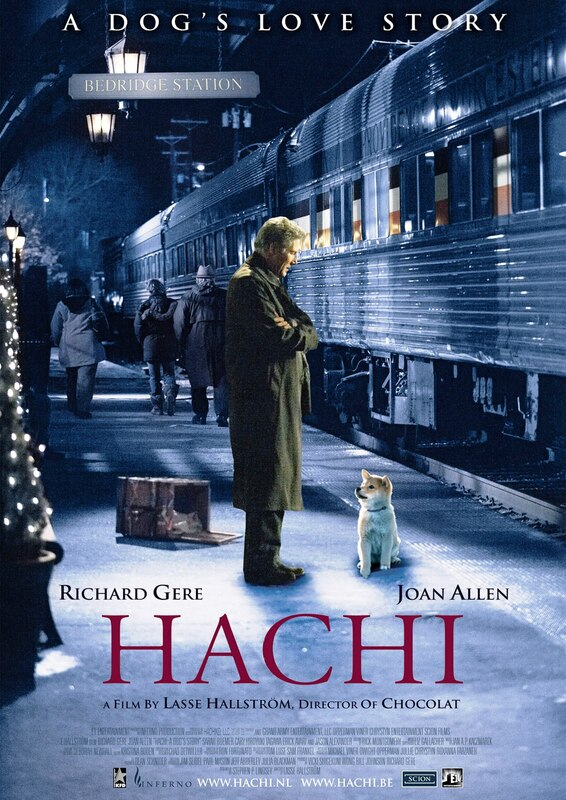 Hachi is the nickname for Hachik&omacr; and is the name for a movie starring Richard Gere who is an American professor….